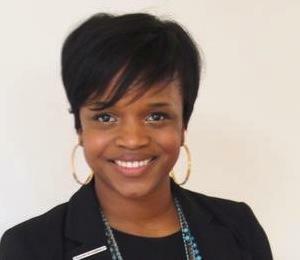 Brittany Packnett, Teach for America–St. Louis' executive director, talks to 'St. Louis on the Air' host Don Marsh on Wednesday at St. Louis Public Radio in St. Louis. Teachers are typically well informed. They know how and where to track down data, they brainstorm ideas and they work with people. So when Brittany Packnett, Teach for America–St. Louis’ executive director, was named to the president’s Task Force on 21st Century Policing, she was in for a few surprises. President Barack Obama created the task force in December after a series of incidents in which unarmed people were killed by police officers, including the death of Michael Brown in Ferguson. 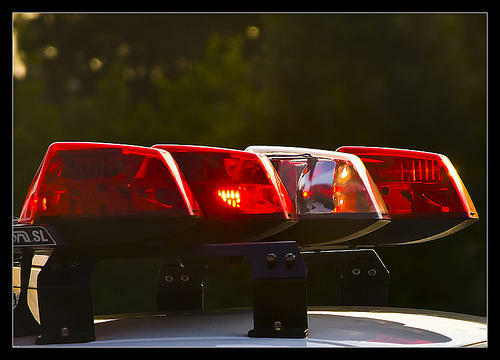 The task force is part of an effort to strengthen community policing and build trust between law enforcement officers and the communities they serve. 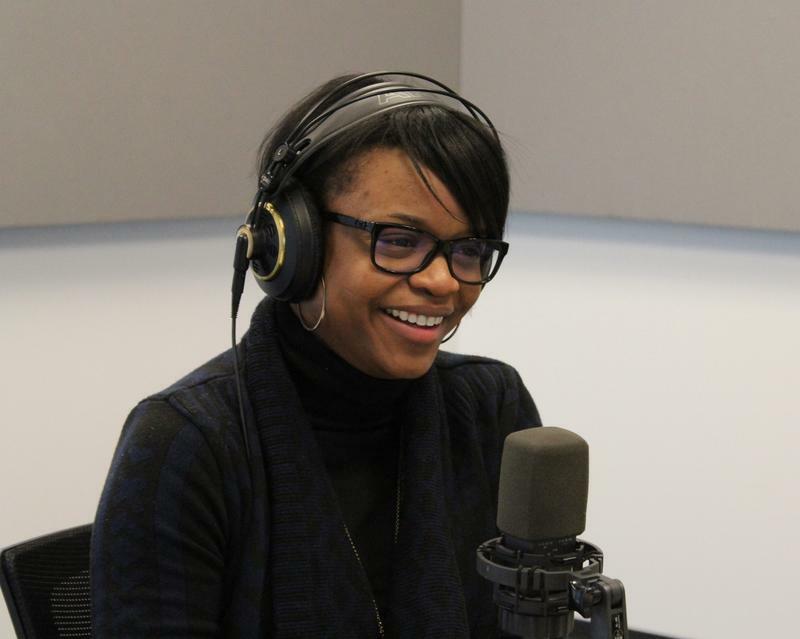 Its members held several listening sessions in Washington, D.C.
"St. Louis on the Air": Brittany Packnett talks about her work related to Ferguson. Given her background, it’s not surprising that Packnett is a champion for students and emphasizes education in her work with the Ferguson Commission and the president’s task force. The Ferguson Commission has held meetings specifically addressing education, including one in which students and young leaders were the only speakers. “I think they’re critical,” Packnett said of young voices. “They are the reason why I got into education work in the first place. They’re the reason why on Aug. 10 I went out to the Ferguson Police Department to pray with so many other members of the community. They’re the reason why I continue to go out there. Being both a protester and a commission member means she has a better understanding of how people are feeling and communicating, Packnett said. The president’s task force has released a set of recommendations and the Ferguson Commission is expected to do the same by September. In its report, the task force recommended independent prosecutors investigate cases where police officers use deadly force; that police officers are trained to combat implicit bias; and that police forces are diverse and accurately reflect the communities they serve. Will those recommendations be acted on? Packnett said she’s hopeful.